Talk about a night of impact for kids with disabilities at the Pittsburgh Penguins’ “Hockey is for Everyone” event on Monday, March 5th! The true highlight of the event was Jacob Buchheit, a Variety Ambassador who has truly helped to elevate the work of Variety in extraordinary ways. 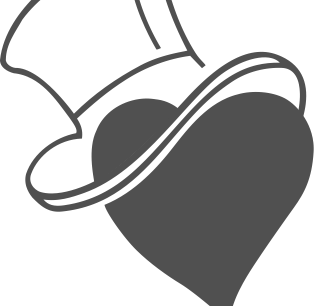 His time and involvement to our organization has acted as a ripple to us impacting the lives of so many more children. Jacob’s smile says it all as he is announced at the Pens game. 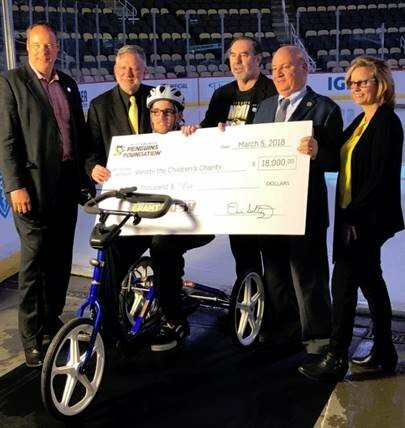 At the event on March 5th, Jacob was at the center of it all, as Variety was presented with a check for $18,000 by the Pittsburgh Penguins’ Foundation to sponsor 10 more adaptive bikes, as part of Leo Gerard’s campaign last year to raise $500,000 to sponsor more adaptive equipment for kids. Above is Highmark’s Tom Little, Variety’s Charlie LaVallee, USW International’s Leo Gerard, Pittsburgh Penguins Foundation’s Dave Soltesz, Eileen Buchhiet, and Jacob Buchheit. 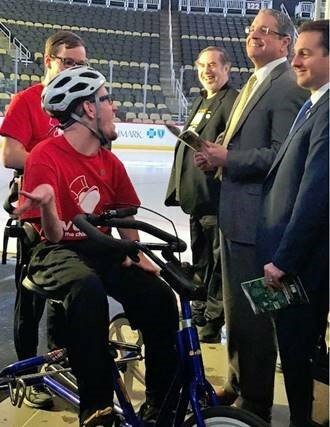 Variety and Jacob were joined by Pittsburgh Penguins’ CEO, David Morehouse and other Penguins’ executives, who shared in Jacob’s joy, as he showed them (with such pride) videos of him with the Mighty Pens sled hockey team on his communication device. 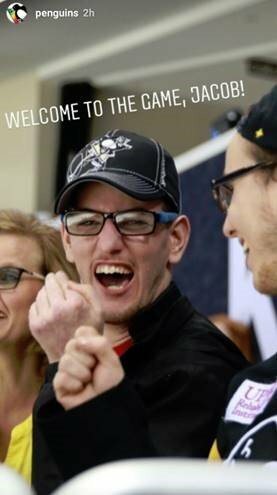 You probably remember that Jacob was featured in Highmark’s Living Proof spot on his adaptive bike, and then he was featured in a Highmark advertisement in the Ice Time program booklet throughout last year’s Penguins season. Well, Jacob brought a handful of these booklets, and he handed them out (with his autograph) to the entire group! Jacob is pictured above handing out autographed copies of last season’s Ice Time to Leo Gerard, David Morehouse, and James Santilli. Additionally, Jacob was featured throughout the game riding his adaptive bike on the jumbo-tron (a video produced by the Penguins), in the Highmark Living Proof spot, and then on the ice riding his sled hockey between periods with a handful of other kids – talk about a celebrity! Here’s a clip of what was shared at the game – don’t miss Jacob’s reaction at the end in seeing himself on the big screen! Jacob’s journey has been nothing short of a miracle, and I’m sure you will smile as you read more about him and the impact that Variety has had on his life in this piece that was written by the Penguins and featured on their site. 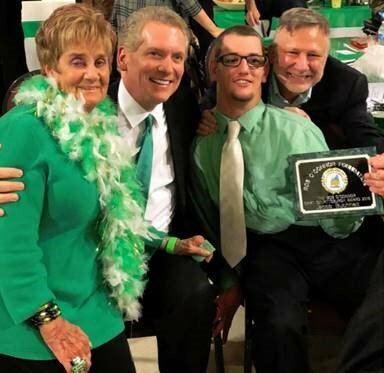 Prior to Monday’s hockey game, Jacob received the 2018 Bob O’Connor Spirit of Pittsburgh Award from the Bob O’Connor Foundation on Saturday, March 3rd! Jacob is pictured above proudly holding his award with Variety’s Charlie LaVallee, WTAE News Anchor, Mike Clark, and Judy O’Connor. The entire community is part of this incredible team that we have built at Variety, and the impact that we have had on so many kids like Jacob and their families. 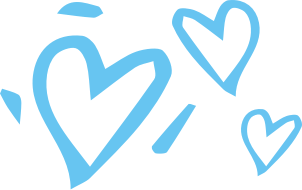 This is only the beginning for the impact that we will create for kids, and we are excited about what we will do together in the years to come!